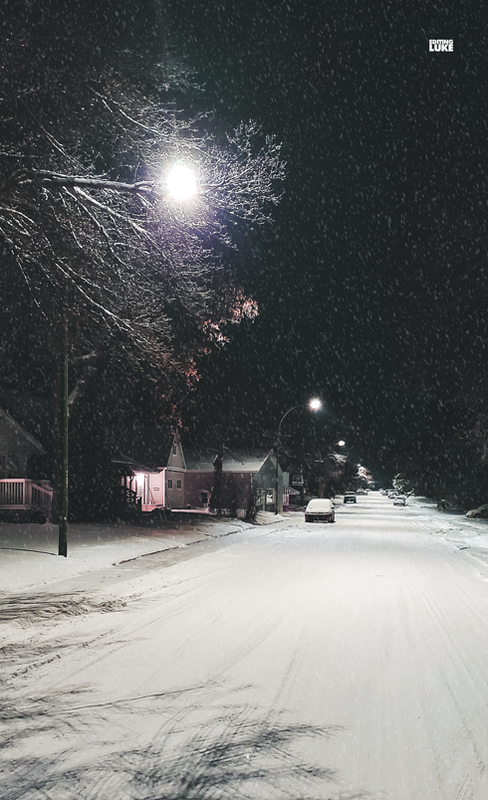 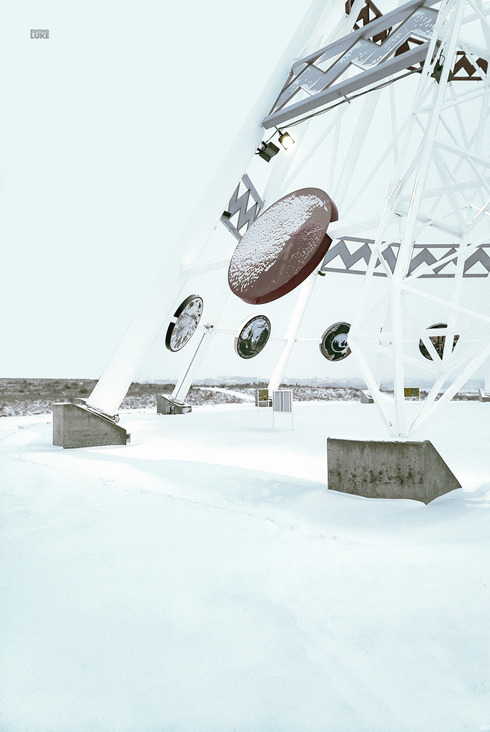 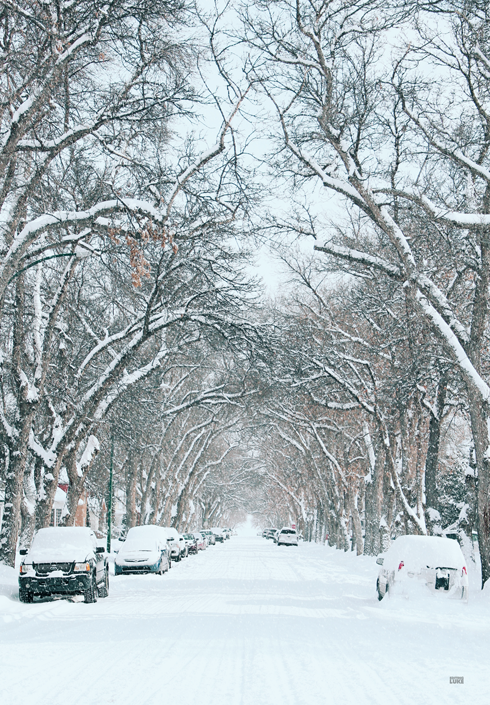 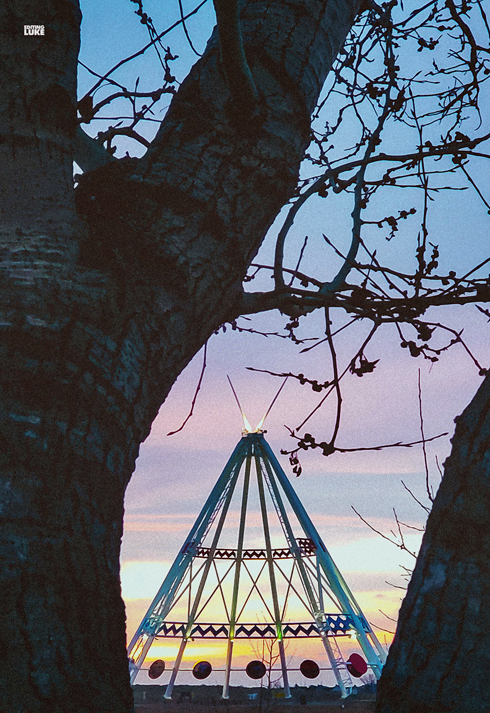 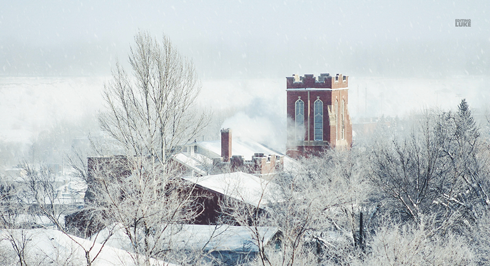 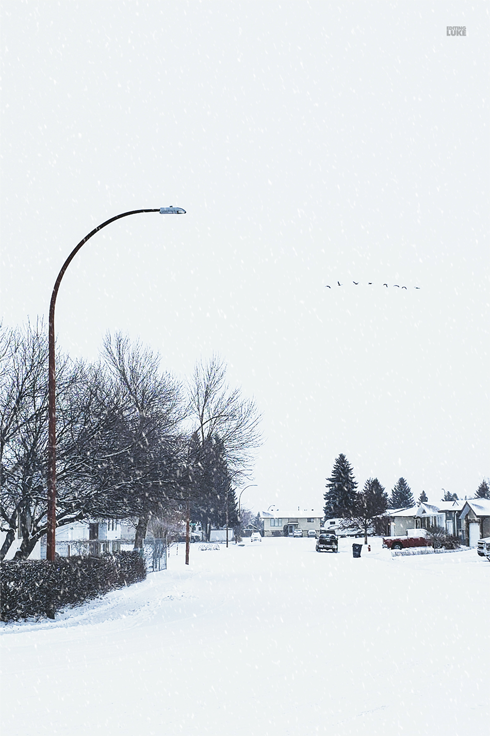 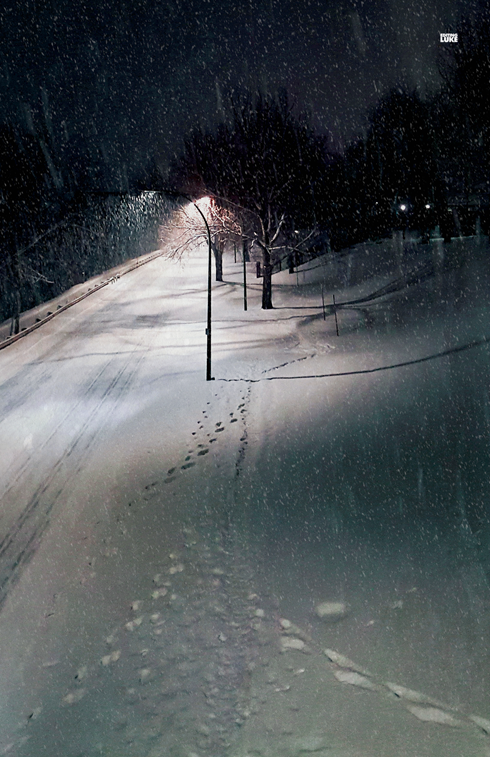 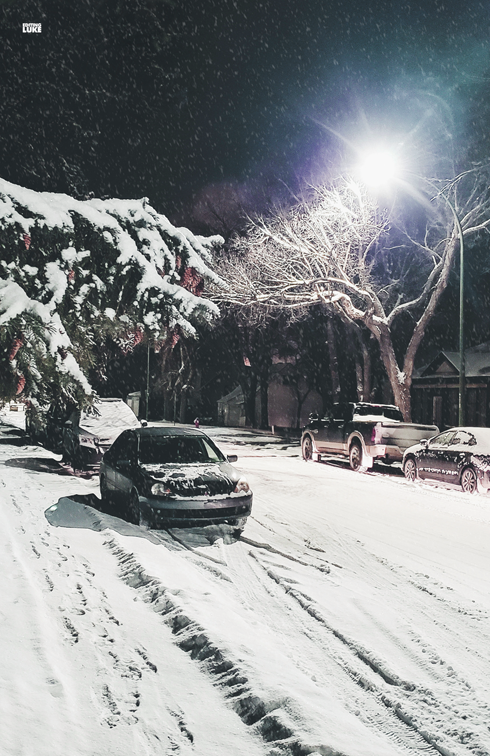 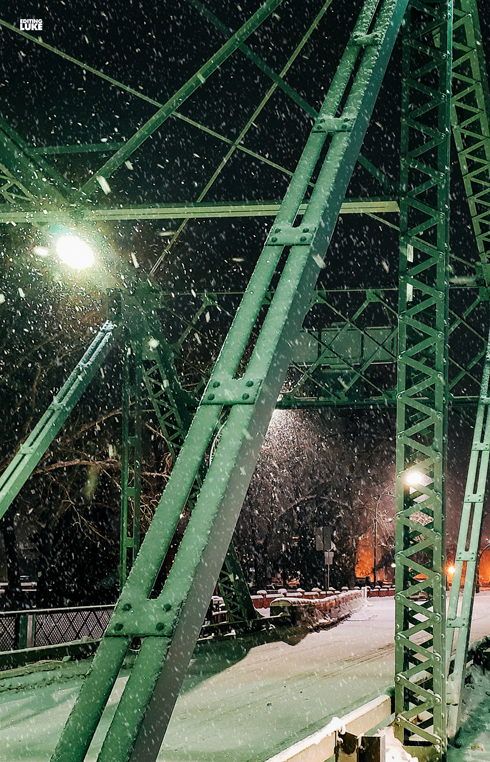 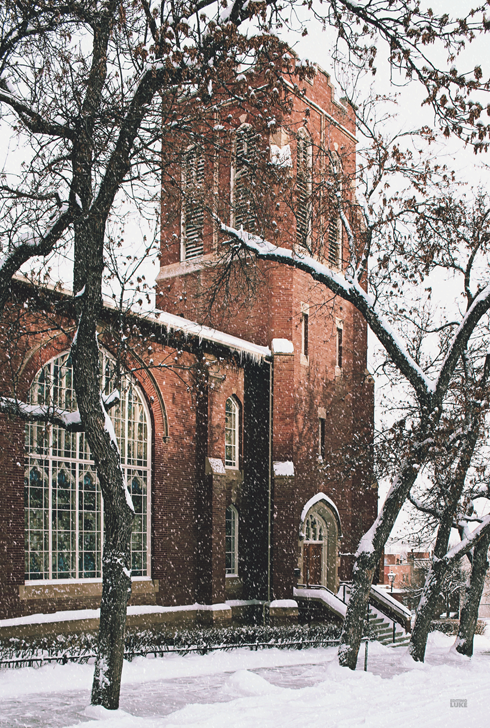 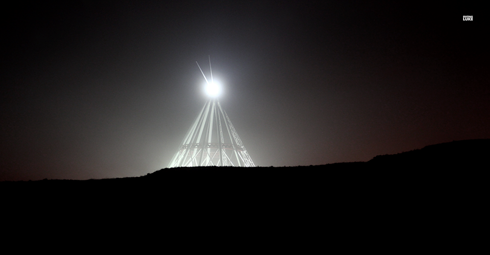 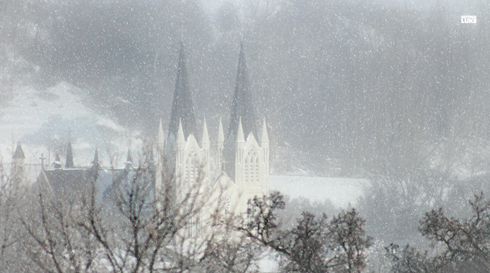 A few winter scenes I captured this season in Medicine Hat, Alberta. 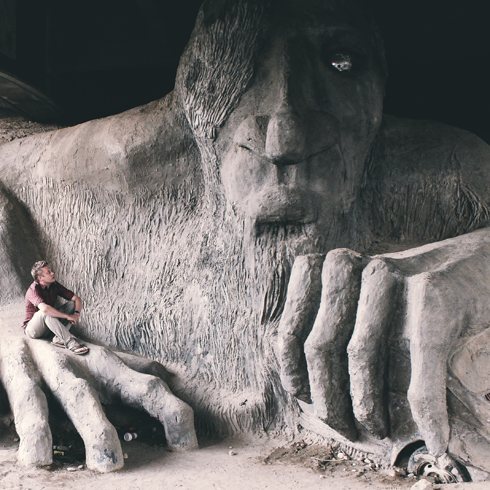 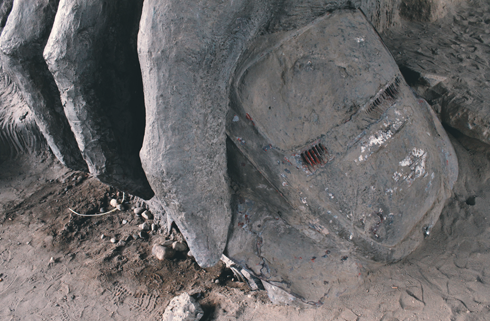 Clutching an actual Volkswagen Beetle under the George Washington Memorial Bridge, the Fremont Troll is a giant public art sculpture found in Seattle, Washington. 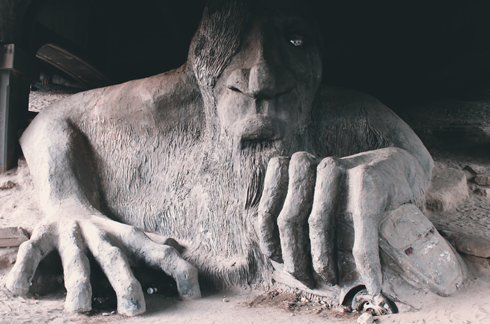 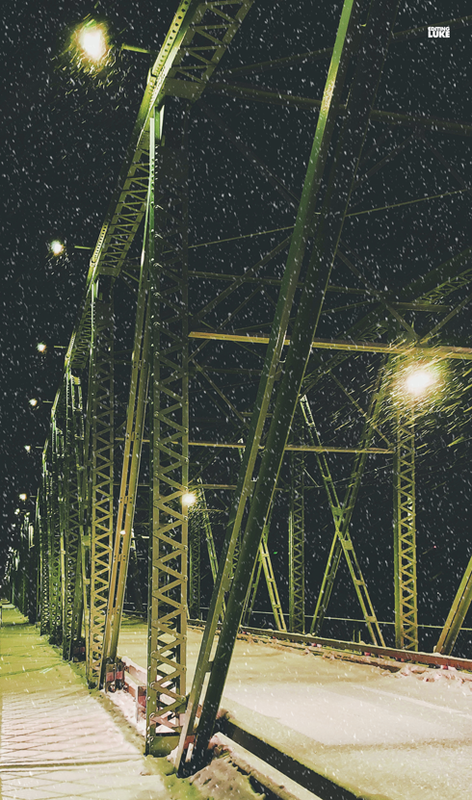 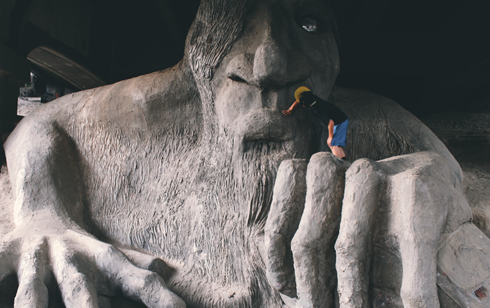 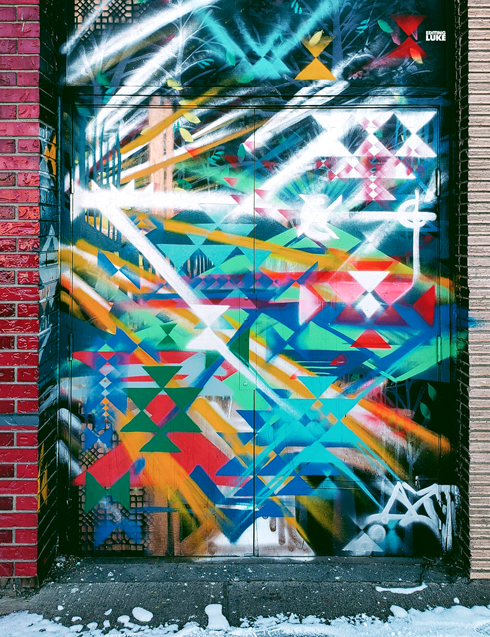 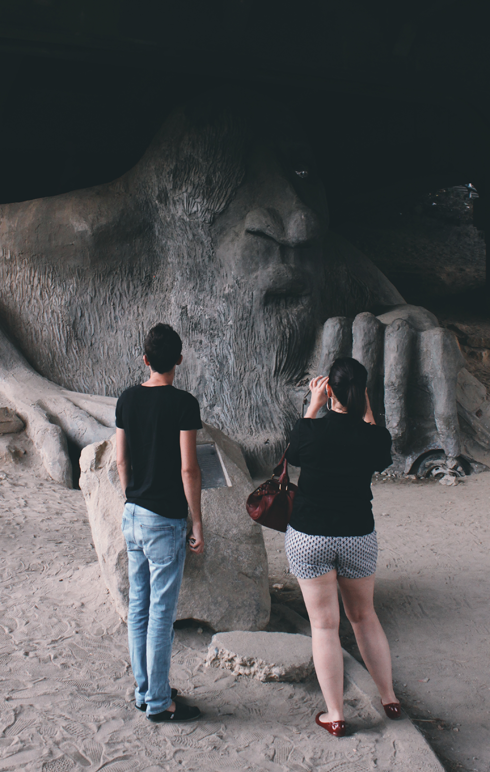 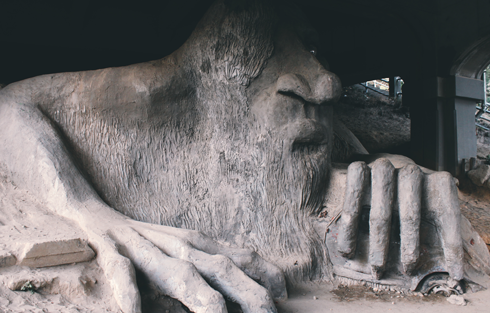 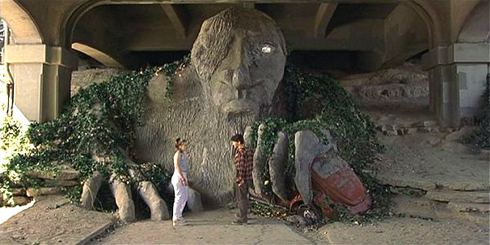 Whether you recognize it from a few scenes in 10 Things I Hate About You or as a popular novelty roadside attraction, this troll under the bridge continues to attract curious visitors. 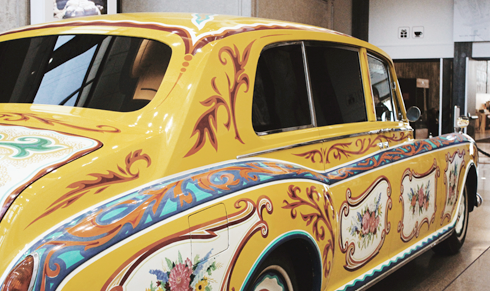 In 1965 this was the car, a Rolls Royce Phantom V Touring Limousine, that delivered the Beatles to Buckingham Palace to collect their MBEs from the Queen. 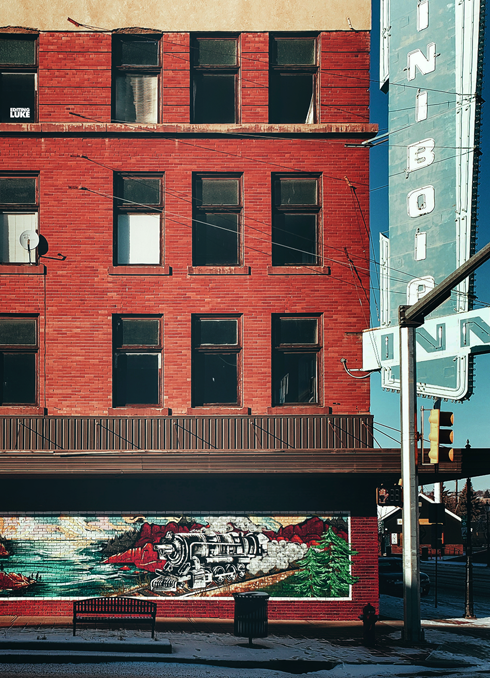 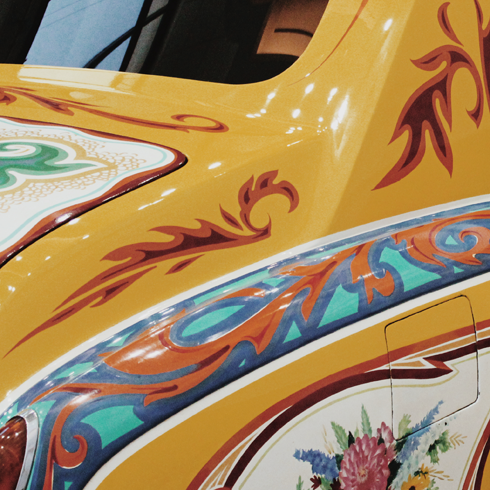 It was black at that time, but Lennon later commissioned artist Steve Weaver to create this custom paint job prior to the release of Sgt. 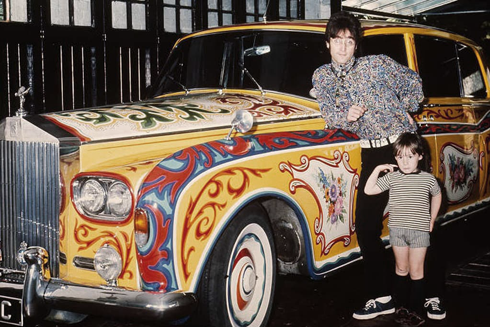 Pepper's Lonely Hearts Club Band in 1967. 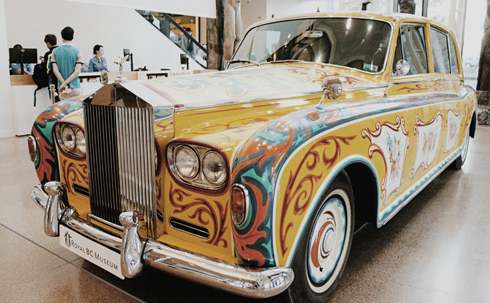 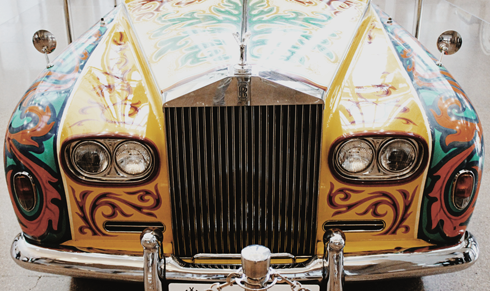 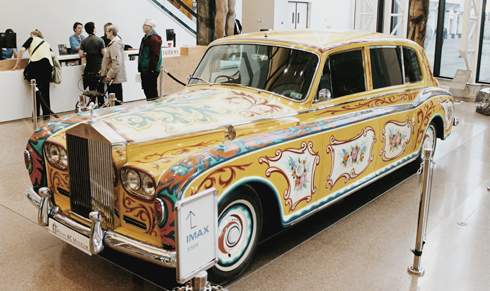 The Rolls Royce Phantom would later travel to New York City with John Lennon and Yoko Ono, but was later donated to a design museum. 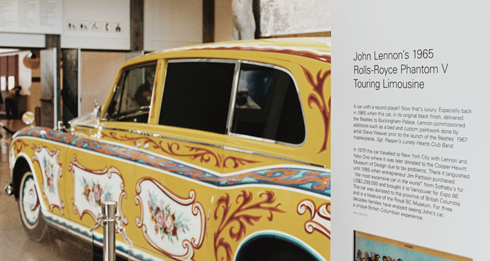 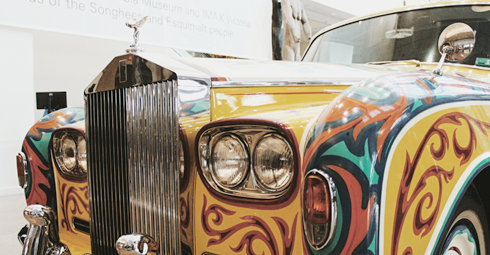 John Lennon's Rolls Royce was then auctioned in 1985 by Sotheby's and found its way to Vancouver for Expo 86 before once again being donated, this time to the province of British Columbia. 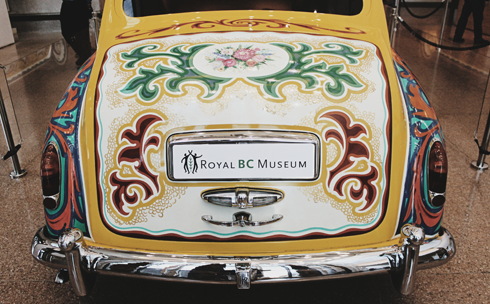 Today, this iconic vehicle and art piece can be found on display at the Royal British Columbia Museum in Victoria, BC. 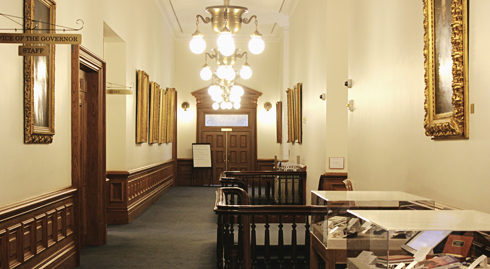 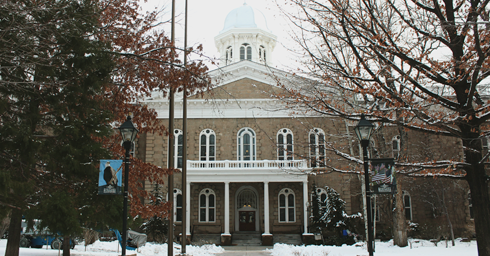 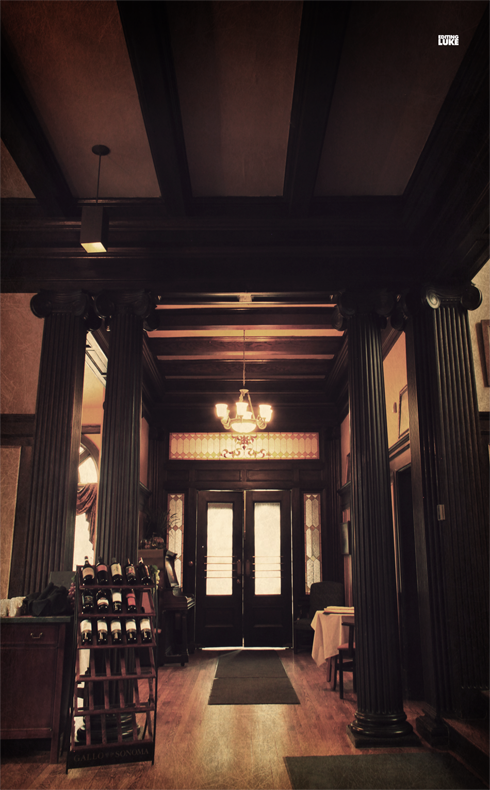 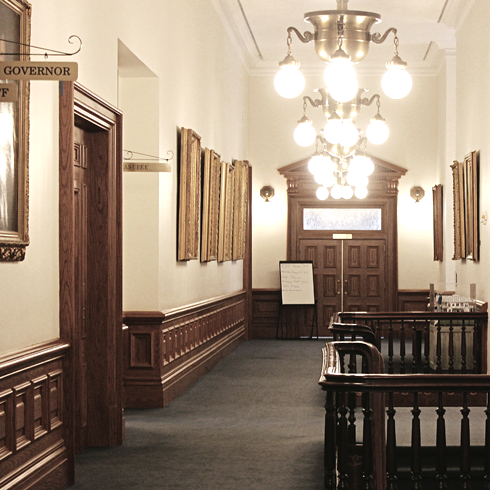 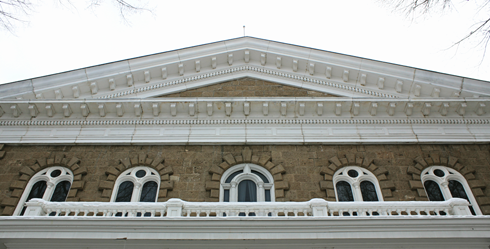 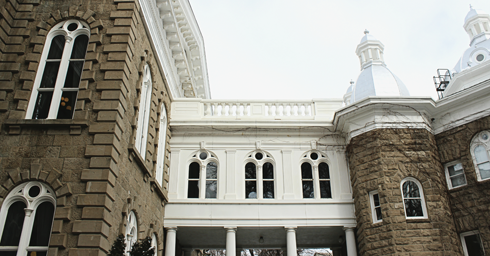 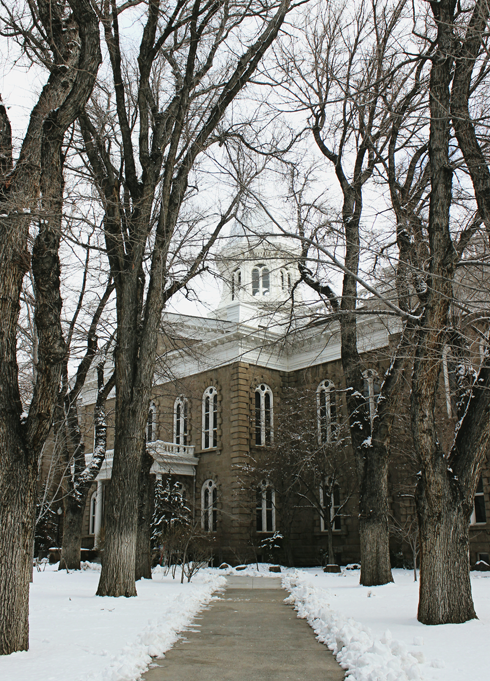 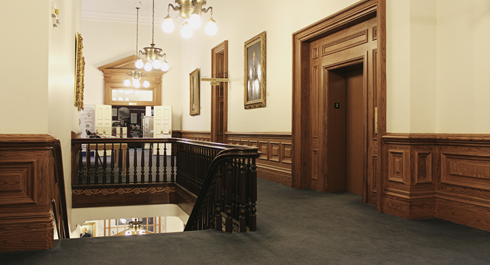 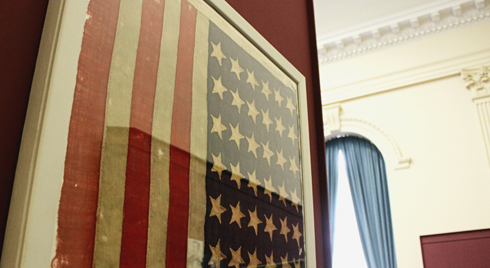 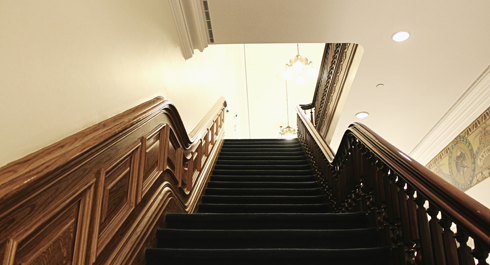 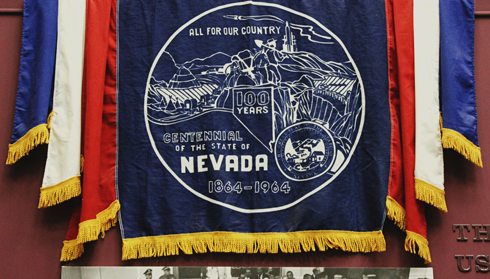 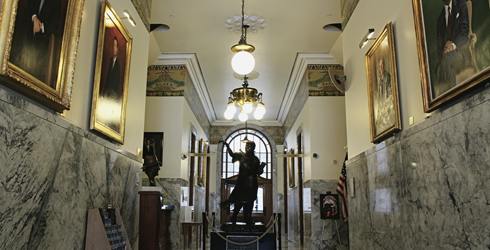 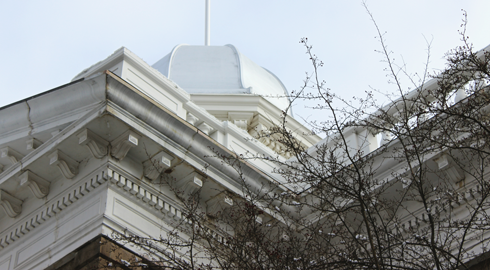 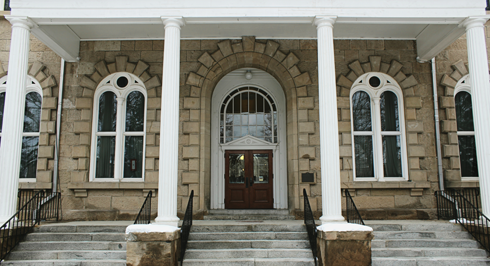 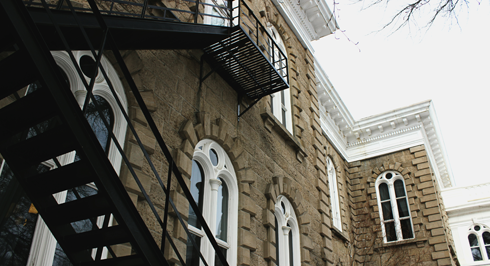 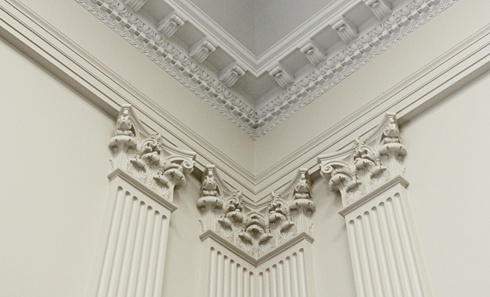 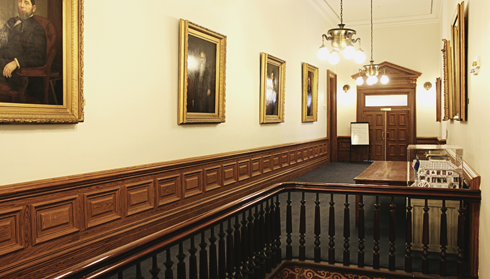 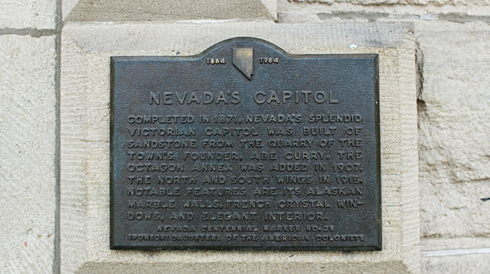 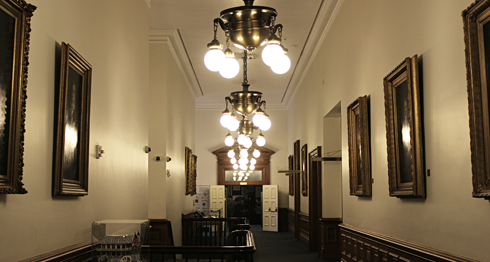 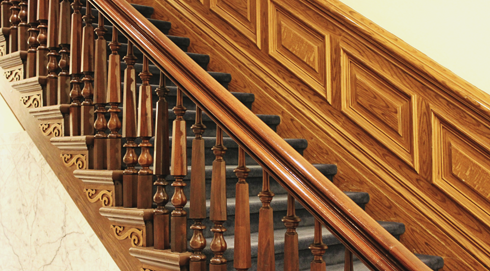 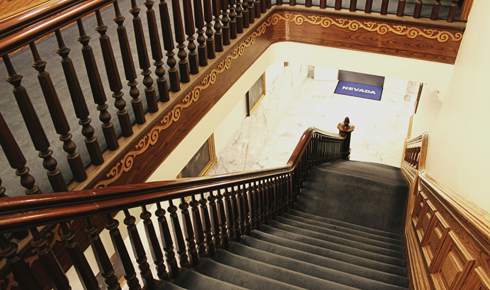 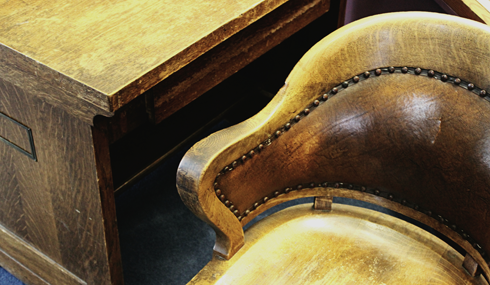 A few visual highlights from inside the Nevada State Capitol in Carson City, Nevada.